Playland opened with a BANG this year and everyone was excited about all the head spinning rides available at the park. 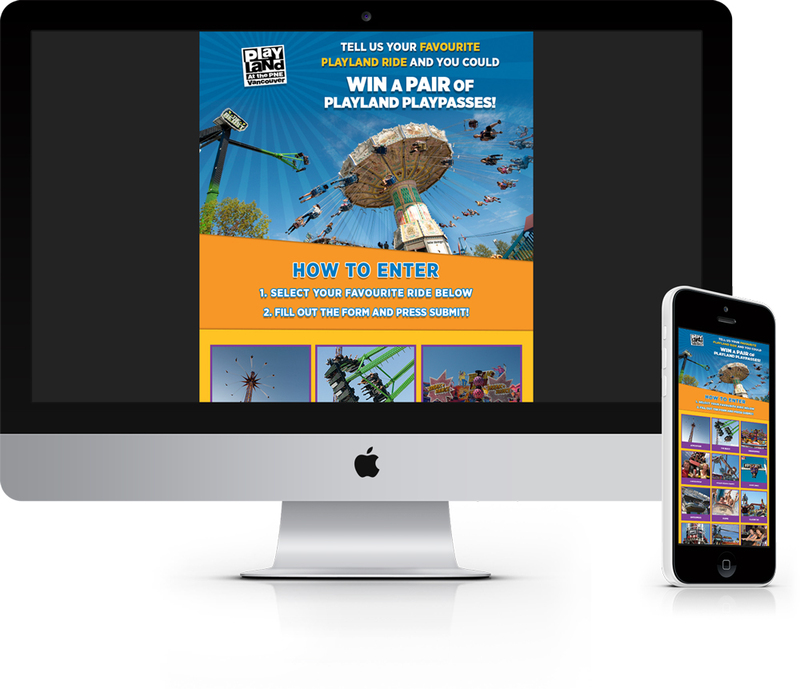 To keep the excitement flowing, Playland launched a contest to give away some PlayPasses plus collect a little bit of information about all the rides from its fans. The contest was a simple poll that showcased each ride available at Playland. 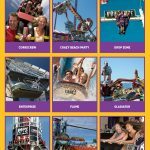 In order to be entered in the draw for PlayPasses, entrants were asked to select their favourite ride and fill out a simple entry form. After filling out the form, entrants were taken to a results page that displayed the number of votes made for each ride. The Wooden Roller Coaster won hands down!